If you have any questions or enquiries please don't hesitate to email us. The University of Plymouth Business Society (UPBS) welcomes any students, particularly within the faculty of business, at only £3 for a year. 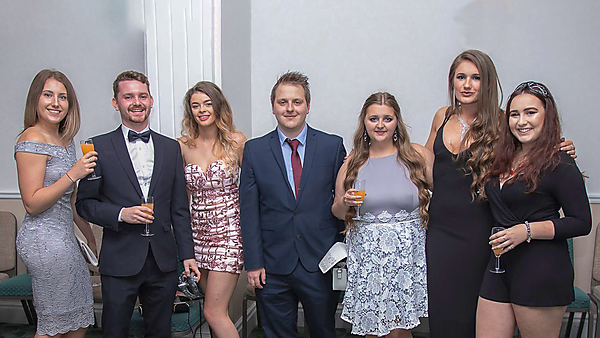 There are many benefits and opportunities, such as offers from our sponsors, networking events, interesting talks and panels, socials and our favourite business balls which are the highlight of every year. We also have our very own netball and football teams which compete against other societies. It is a perfect way to meet students from different courses and stages in their degree within the faculty.